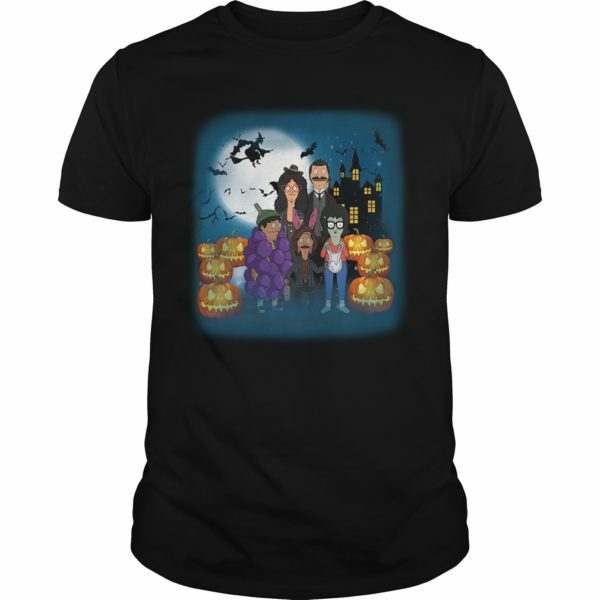 Bob’s Burgers Halloween shirt. Bob’s Burgers Halloween t-shirt and more styles as sweater, hoodie, long sleeve, guys tee, ladies tee, youth tee… Full colors for you and family, friends one the best choice on Halloween. Loves Halloween and Bob’s Burgers. This shirt for you hope you love it.